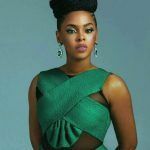 Nigerian rapper Zoro links up with female singer Chidinma to make another lovely song titled “Oyoko”. Oyoko was also produced by Kezyklef. 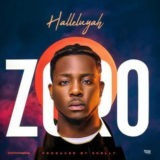 Also, Zoro has featured in songs like “Halleluyah“. 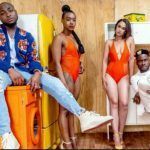 Zoro – Oyoko mp3 download Ft Chidinma and Stream.